EarlySense, the market leader in contact-free continuous monitoring solutions across the care continuum, announced today that it has been selected for a pilot project with Save the Children, an international nonprofit that works in 120 countries. 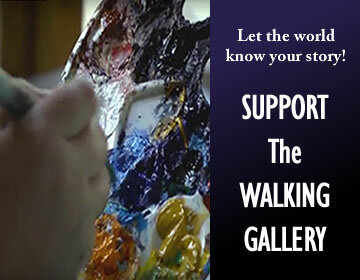 This work is supported by a grant from the Bill & Melinda Gates Foundation. 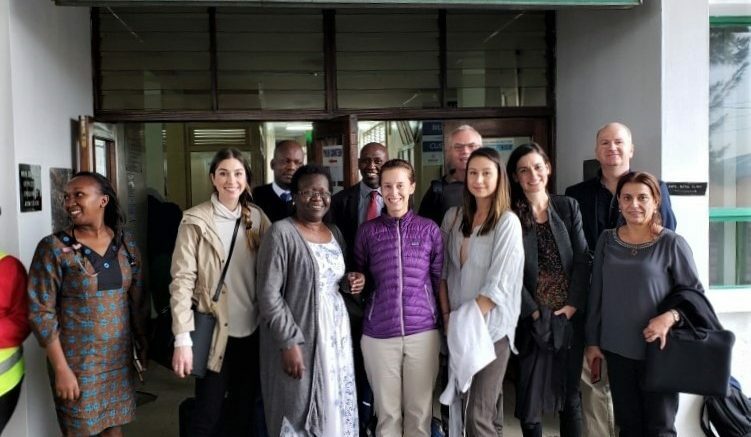 Continuous monitoring sensors will be tested first at Aga Khan University – Nairobi teaching hospital and then Pumwani Maternity Hospital, to monitor key health vitals of neonates in Nairobi, Kenya. “We are honored to have been chosen for this important project, and to work together with Save the Children in a project supported by a grant from the Bill & Melinda Gates Foundation,” said Avner Halperin, Co-Founder and CEO of EarlySense. “The infant mortality rate is a key measure of a society’s overall health, and I am confident that our continuous monitoring solutions will help local health teams save lives and improve outcomes. This is another prime example of how EarlySense’s continuous monitoring technology is positively impacting patients, families and health teams across the healthcare continuum and around the world.